When Improving Organizational Culture, you need to see results and you need to see them fast. In this new episode of Knight’s of Transformation, Arthur Carmazzi will share insight how to achieve higher performance and engagement withing your organizational culture in less than 3 months and do it under $1000! 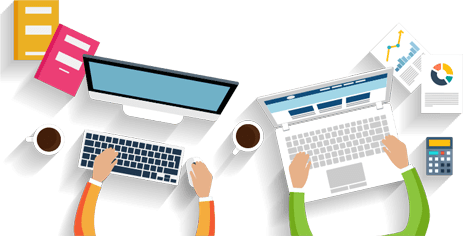 Yes, Improve Organizational Culture with Less than $1000… you read it right! 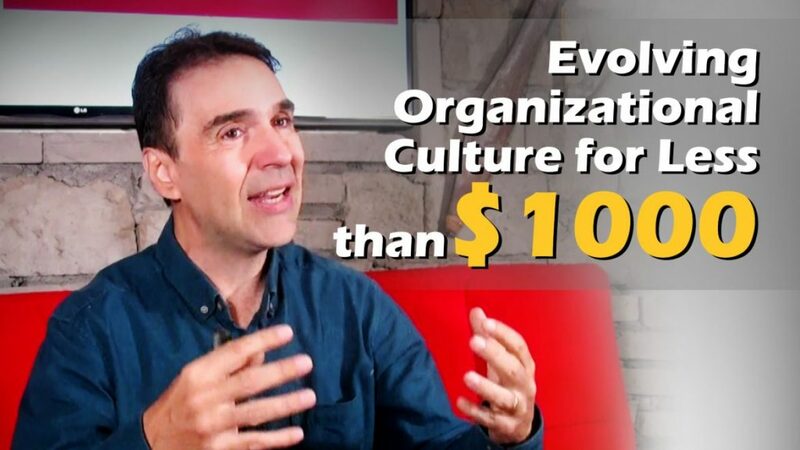 Watch Arthur Carmazzi and Understand the levels of company Culture Evolution, the journey, and the destination of your organizational culture initiative.